Tensions rise between Luke and Henry when Anthony gets in trouble at school; Luke and Helen panic when Anthony vanishes. 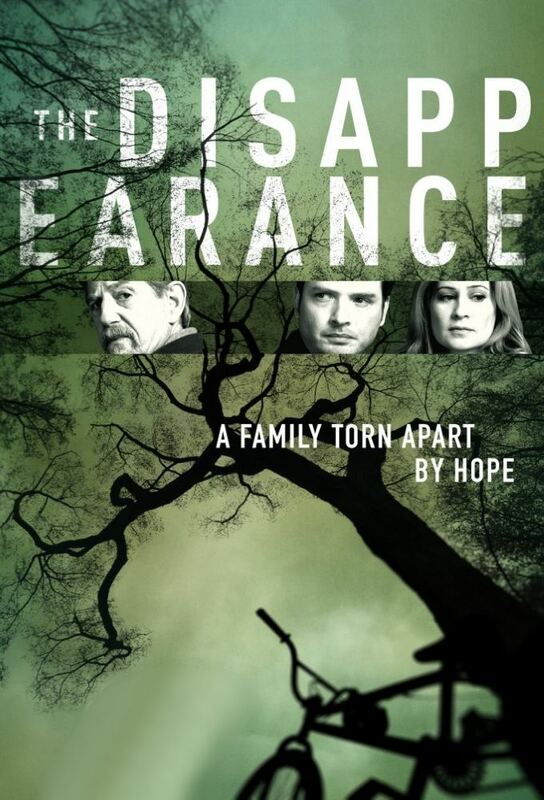 After two years, witnesses come forward claiming to have seen Anthony; Henry is still obsessed by the Paulownia Tomentosa leaf; Susan and Charles make a discovery in the park. Luke and Helen search for suspects connected to Henrys former work; Helen is desperate for information about her son; Henry continues his own investigation on the side; Catherine finds a source of comfort. Susan and Charles focus on one suspect; stuck in the hospital, Henry seeks advice from Catherines patient; a new discovery in the investigation. Henry asks Fred for help; Luke and Helen still believe their sons disappearance is related to Henrys past; Catherine is troubled by Freds death; Susan makes an important discovery. The police and the Sullivans race to find Anthony.